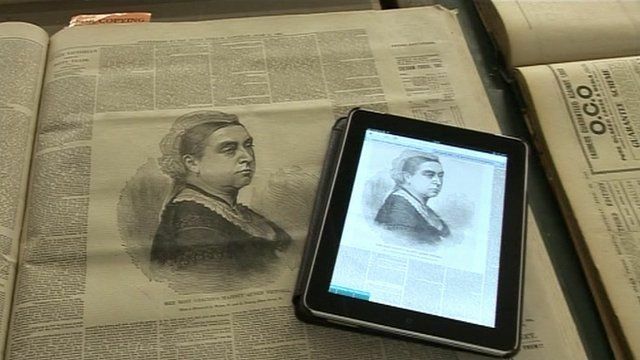 The largest collection of historical newspapers is being published online by the British Library. About four million pages of the newspaper archive will be available including more than 200 newspaper titles from across the UK and Ireland. The BBC's Rory Cellan-Jones reports.